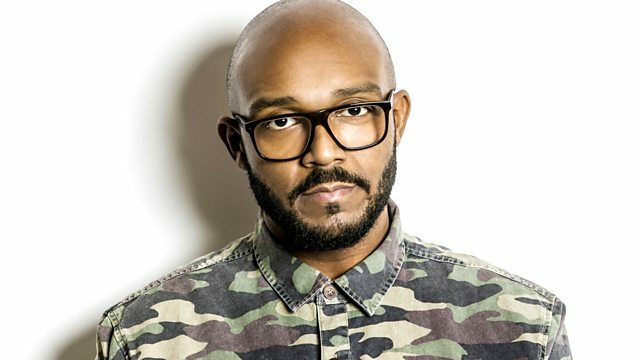 Mistajam repping the hottest sounds around. Ed Sheeran is this week's 'Jam Hot'. 1500 Seconds of Fame with DJ Daffy. Plus, your daily dose of dubstep comes from DJ Quest.